This is a authentic Maharashtrian Recipe for preparing Naralache Vade (Coconut Vadas). 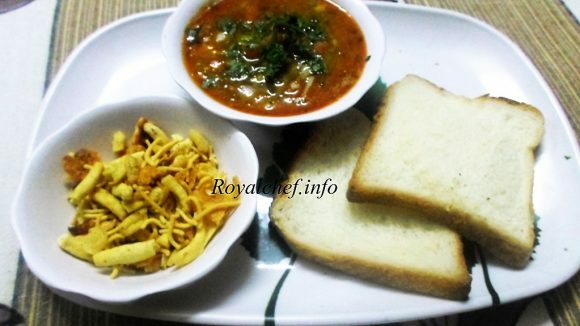 This is a typical Maharashtrian Snack Dish, which can also be served along with the main course. First of all soak the Dals and Rice separately for 6-8 hours. After that grind in a mixer to make a thick paste without water. Then add Coconut and blend 2 times. Then add Chili, Asafetida, Salt, Curry leaves. Mix it well and prepare small size Vadas. Heat the Oil in a frying pan and dip fry Vadas till color changed in to light brown.